The Skweesh | Tech and lifestyle news in a Skweesh! I’m a procrastinator, and i’m man enough to admit it. I forget to do projects or sometimes i just forget to send out that email or make that phone call. 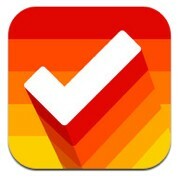 So it’s not surprising that I jumped at the chance to download and use the brand new to-do app for iPhone called Clear. Its like the coolest most fun to-do app out there right now and i absolutely love it. Lets take a look deeper into the app to see why this 99 cent app is going to be the next big thing. Instagram gets a nice little update. One of the most popular iPhone photo apps out there got a nice little upgrade today. Instagram, and iPhone app that lets users upload photos and add fun quirky filters to them, updated to a newer version today. The update included a new UI enhancements and a brand new filter,Sierra. Also along with these updates and new filters come the ability to lighten up photos after taking them, right in the editing part of the app. 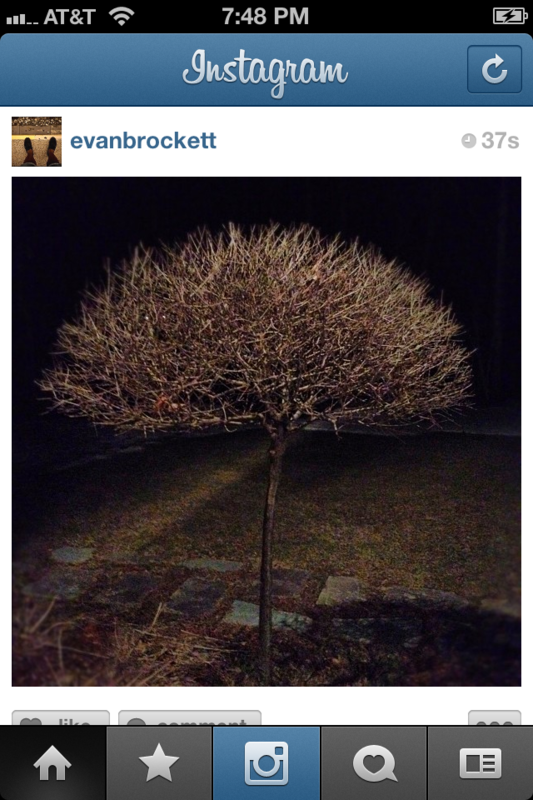 Instagram is a wonderful app, and is one of my absolute favorite apps on the iPhone hands down. Instagram has really changed the way we share and edit photos on the iPhone. 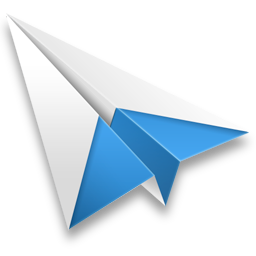 The new update pushes the app forward in the iPhone stratosphere and into the sky with some of the best apps out there. We highly recommend picking it up in the App Store for free. 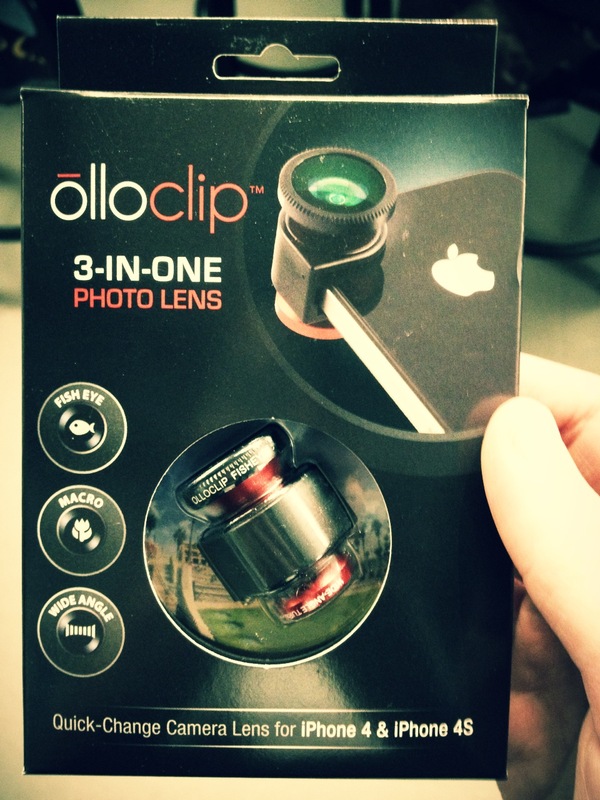 OlloClip. Bringing professional lenses to the iPhone. The new iPhone 4S has one of the best cameras out there on the market now. Hands down. With the updates they have done to the lenses and upgraded to an 8 mega pixel camera, the iPhone’s camera is hard to beat. But its missing some things, great professional camera lenses. To keep the slimness of the iPhones frame we lose out on changeable lenses. But a great product has come out to help with this certain situation. The OlloClip, and we got a chance to play with it. 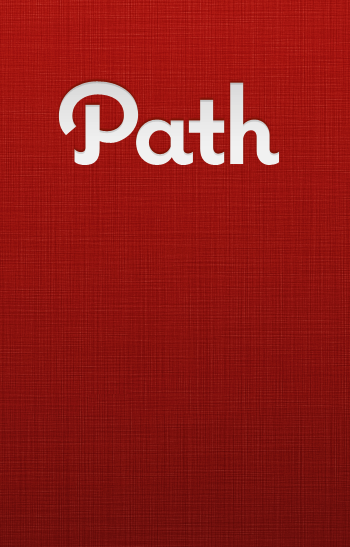 Path: Why I left Facebook for it. Path ddd I love Social Networking. It’s one of my favorite things to do on the internet. And now days it one of my favorite things to do on my smartphone. My favorite one of them all was FaceBook. Do you see what I said there, was, as in past tense. I loved Facebook up until the whole new Timeline and updated iOS app update. Now it’s become such a hassle i can’t even use the app anymore. But then i found this little red social networking app called Path, and it changed my social networking life, from a Facebooker to a Pather. Lets see what this Path is all about…. iOS 5.0.1, please fix my batter life! Today Apple released the beta of iOS 5.0.1, hoping to fix the horrible battery life some iPhone users have been complaining about. Will it fix it? And why else is coming along with it? 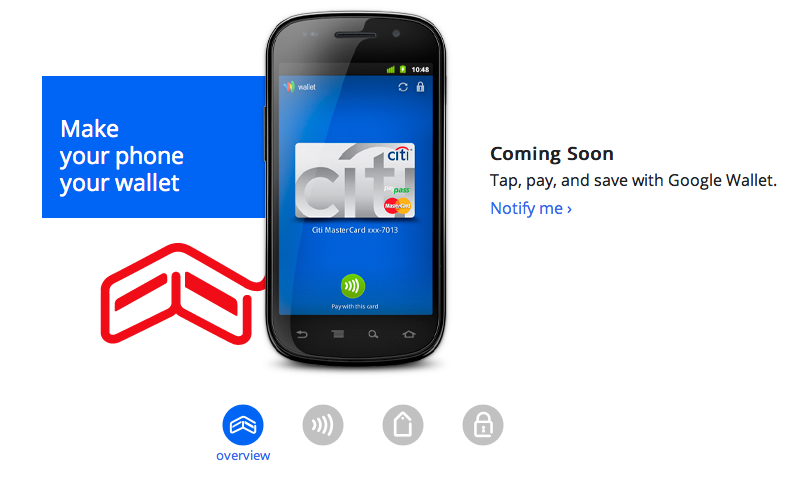 Google E-Wallet. Wallet of the Future.